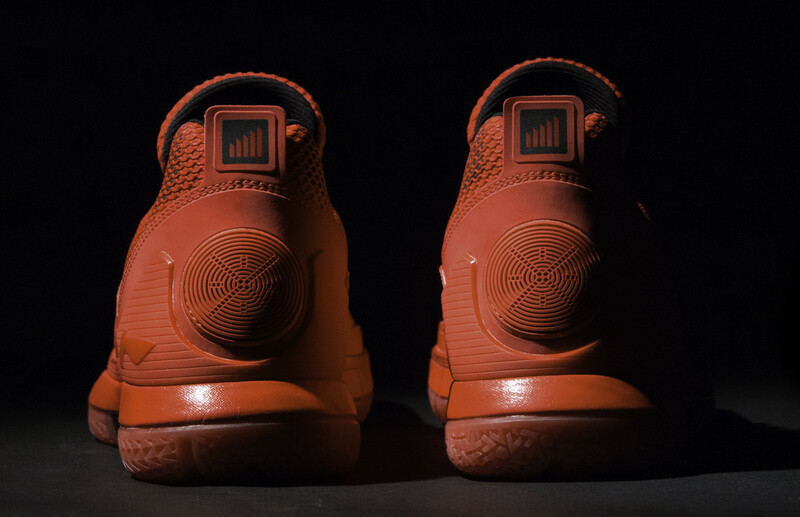 On Thursday night, Dwyane Wade will return to his hometown for his first game with the Chicago Bulls, and Li-Ning has readied the perfect sneakers for the occasion. 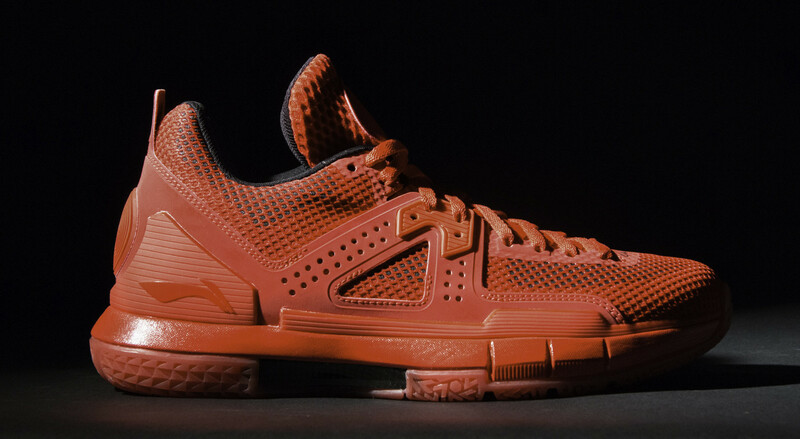 The Li-Ning Way of Wade 5 "Coming Home" represents Wade's stint in Chicago with an all-red colorway. This is the "mesh version" of the Way of Wade 5, which features a fused upper and reflective detailing. 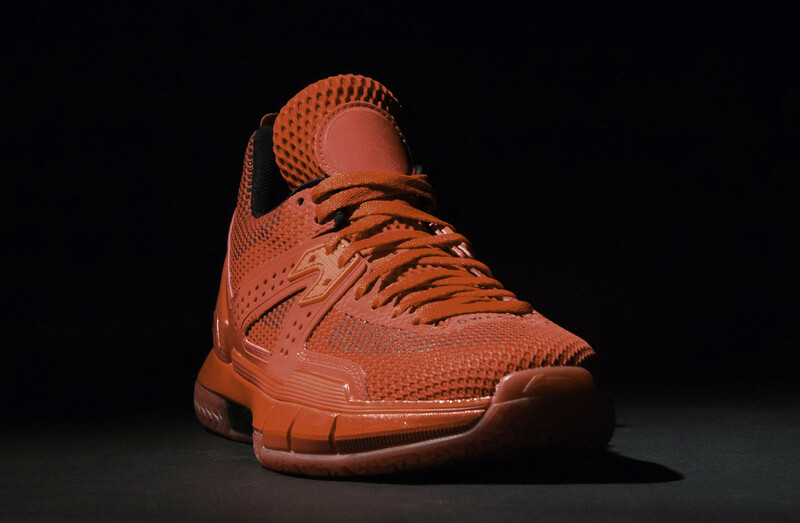 Down low, the red translucent outsole also boasts glow-in-the-dark capabilities. This "Coming Home" Way of Wade 5 drops Saturday, Oct. 29 for $165 from wayofwade.com and The Edition in Miami.